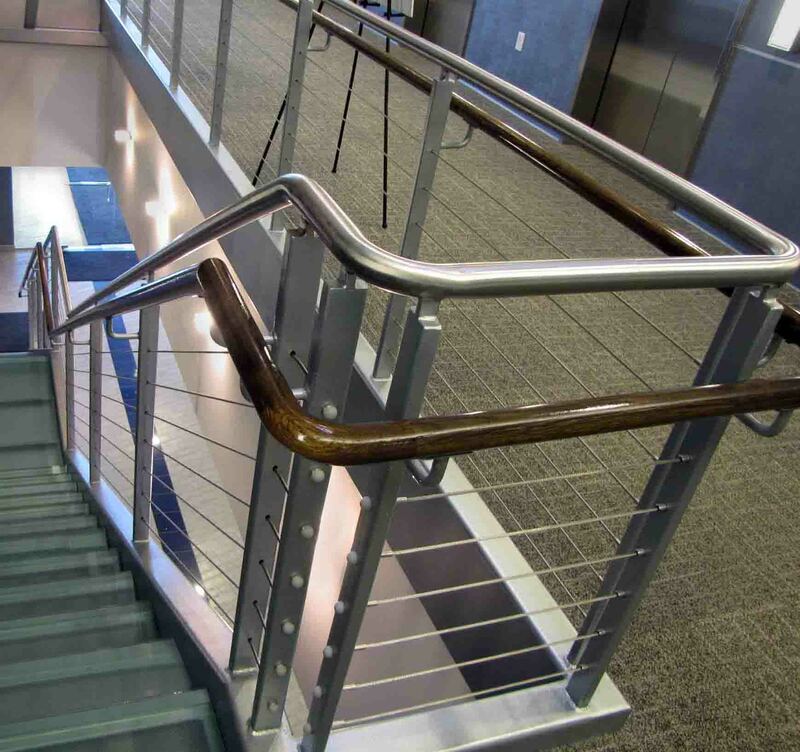 When you’re building a new structure or renovating an old building, chances are you have to install some stairs. 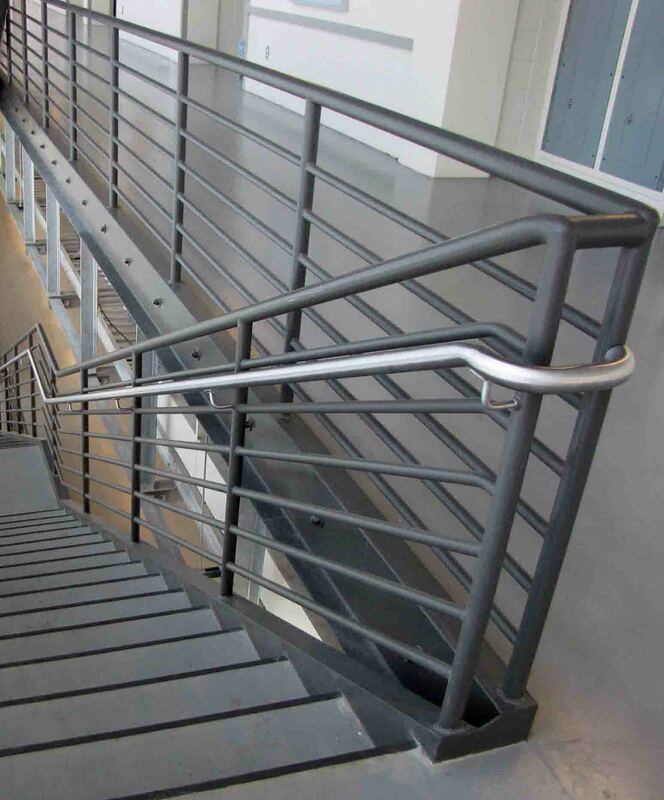 And, where there are stairs, there are metal handrailings. 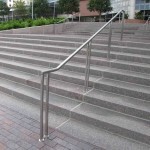 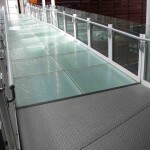 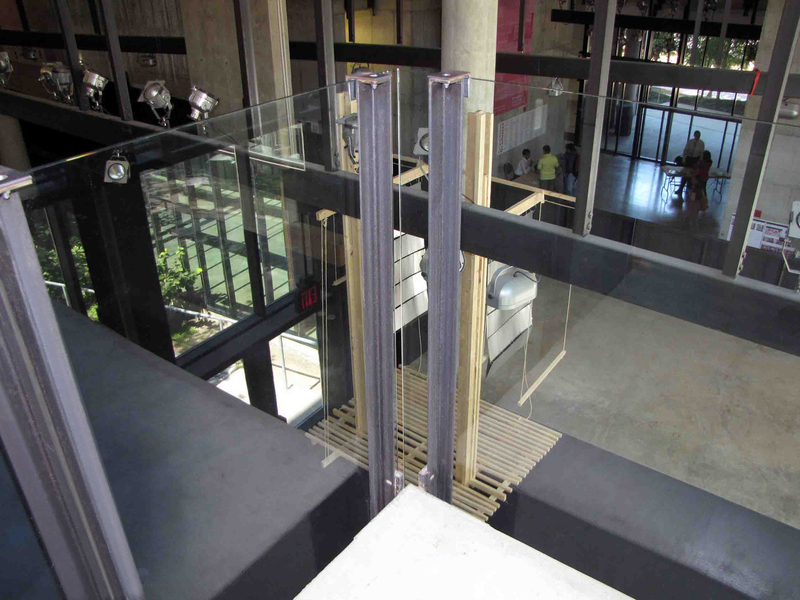 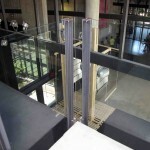 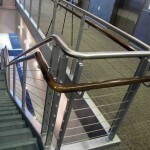 Metal handrailings are an important part of any stair structure. 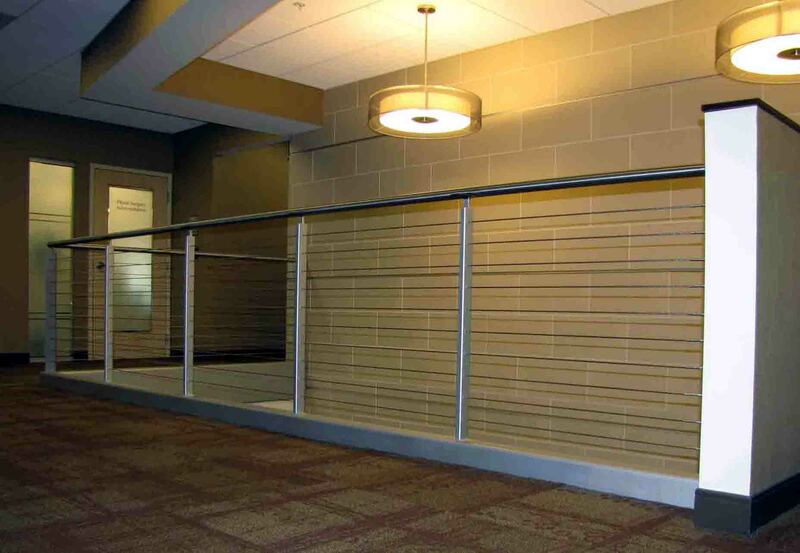 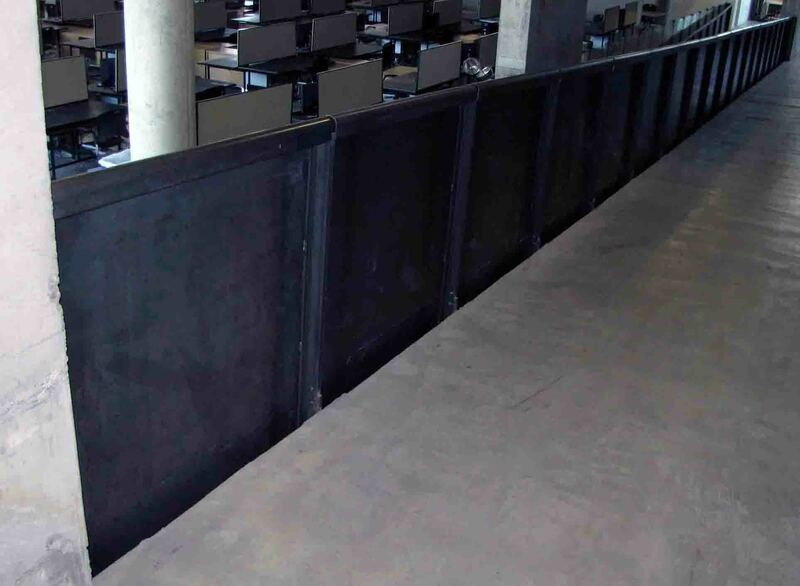 Not only do they provide a vital safety element, but they’re also a great way to insert style into your building’s design. 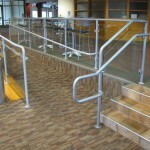 Pinnacle Metal is able to give you the metal handrailings you desire, no matter what your style. 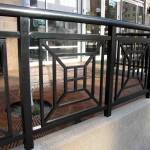 Whether you want sleek and modern guardrails or antique-styled railings, Pinnacle Metal will work with you to find the perfect fit for your space. 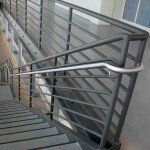 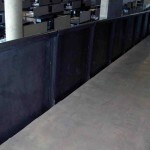 Pinnacle Metal’s stairs always look great while meeting all the safety standards put in place by lawmakers. 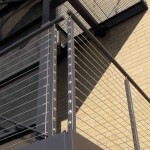 That’s what we do best—bring quality products that not only look great, but live up to the standards that ensure safety. 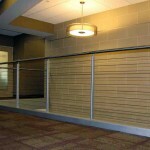 Our wide range and flexibility makes it easy for us to create a unique look for you while maintaining those standards. 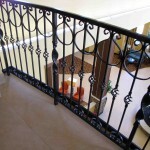 Let your creativity take hold while you design the perfect metal handrailings to compliment your new space. 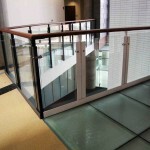 Take a look at our gallery below to view our fine craftsmanship and witness our commitment to excellent work. 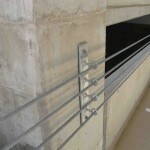 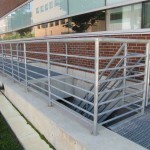 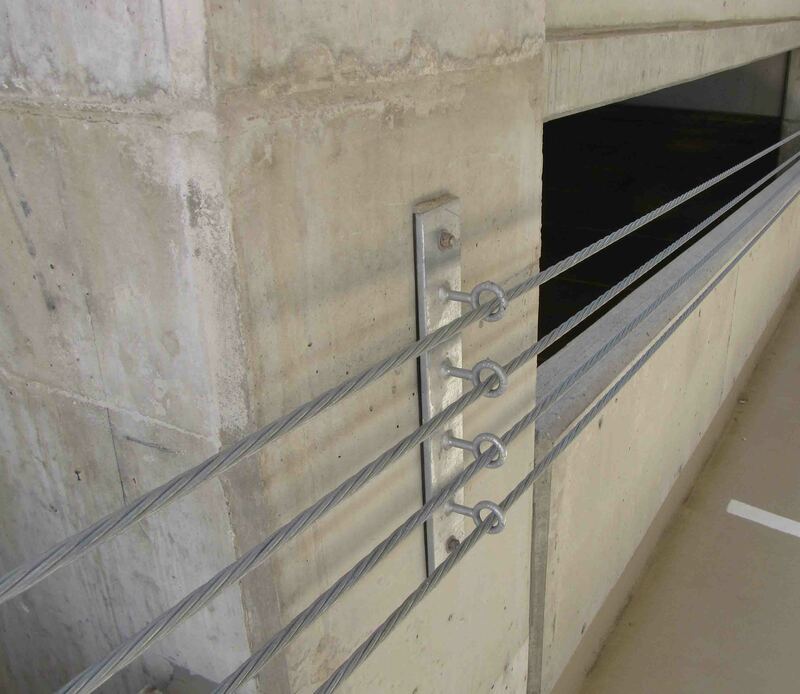 Call us today to begin working on your next project with metal handrailings.